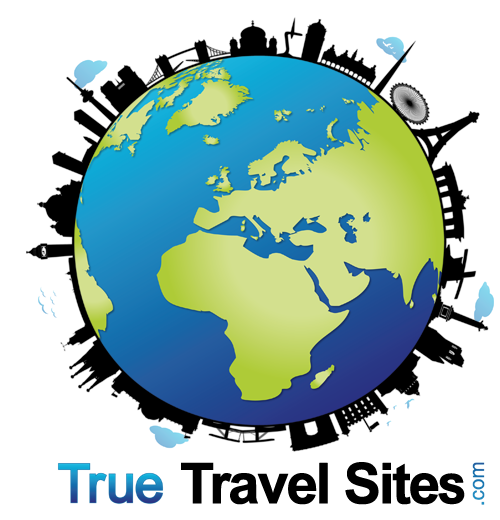 Thank you for your interest in becoming a contributing writer for TrueTravelSites. Please fill in the form below and we'll be in contact with you very soon. We're asking this to determine the best guide for you to write for. We ask your age for classification. We do not discriminate based on age. We ask your gender for classification. We do not discriminate based on gender.